Welcome to Team ONE North! Tryouts for the Team ONE North Summer Program are now posted! 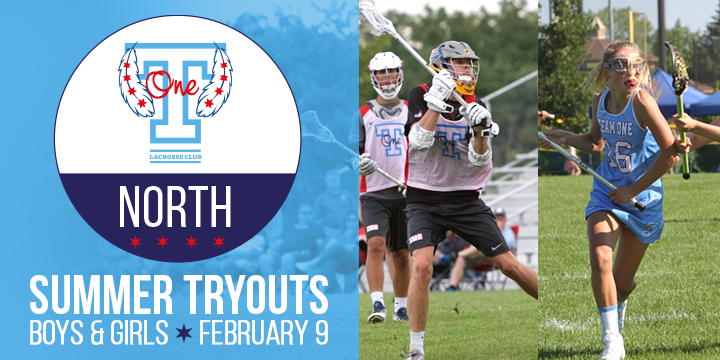 Team ONE North will be based primarily in the Libertyville area and will provide a first class club option for players living in the Northern region of Illinois! Go Team ONE! *14U: 2023/2024 - new time!